After a hugely successful weekend of auditions, we are pleased to announce our full cast of Dusty! 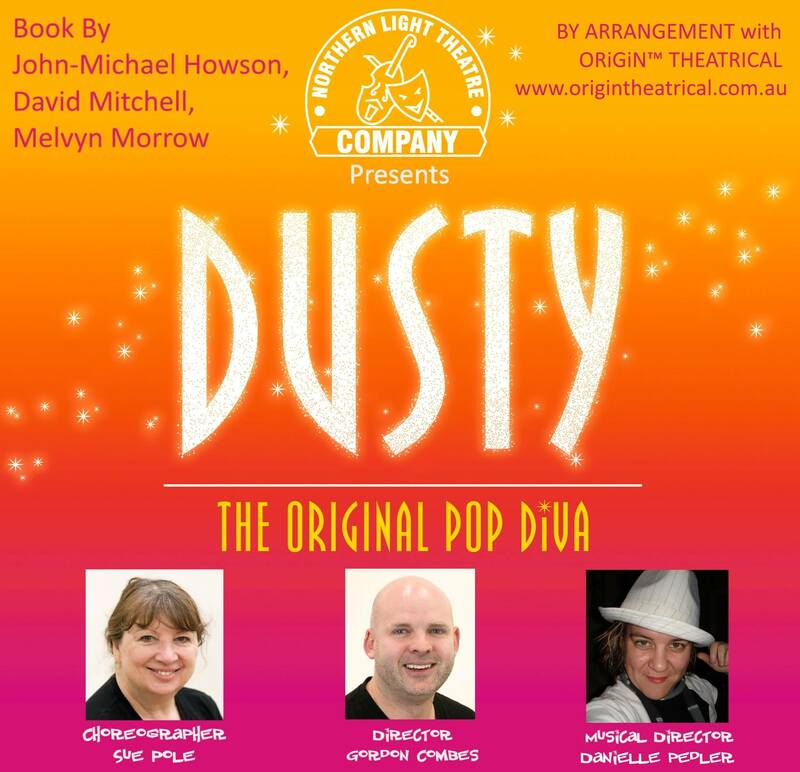 Take a look at the dedicated Dusty: The Original Pop Diva page below, and also jump on through to book yourself some tickets as this show is looking to be a real hit with audiences (and we'd hate for you to miss out!). Welcome to the Northern Light Theatre Company. 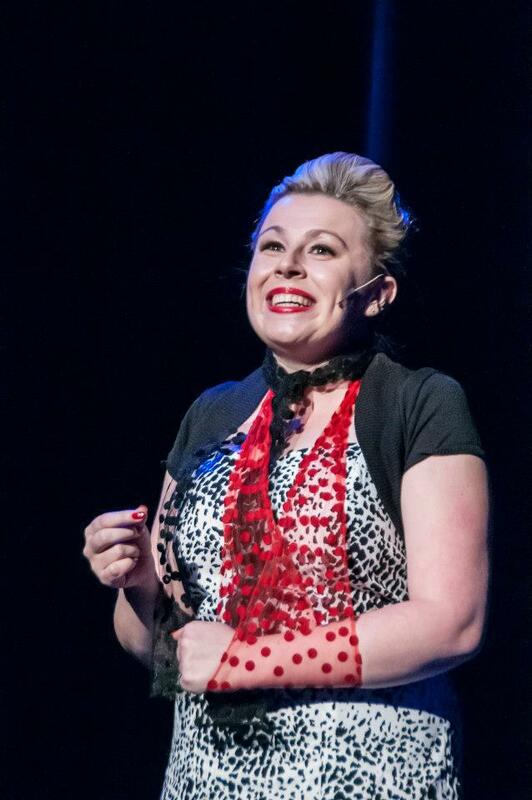 Northern Light Theatre Company (NLTC) is the resident musical theatre company at the Shedley Theatre in Elizabeth, just north of Adelaide, South Australia. Northern Light Theatre Company is proud to announce its March/April 2019 production, Dusty! Dusty tells the story of Mary O’Brien who the world knew as Dusty Springfield. In the 1960s Dusty Springfield takes the entertainment world by storm with a score of hits, a top TV show and a legion of fans. She was the most influential British female artist of the 60’s. Known as the White Lady of Soul, she was responsible for bringing the Motown sound to the UK. But the success she wanted is hollow and real happiness eludes her. Further information about the show, our production team, and the fabulous cast, is now available. Head on over and visit our dedicated Dusty page here for all the latest details including information on how to book tickets. Dusty: The Original Pop Diva! 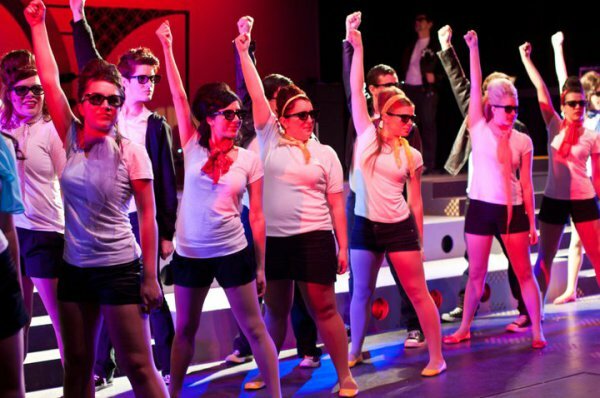 Since its formation in 1965, NLTC has produced many memorable and award-winning productions, including the Adelaide Critics Circle Coopers Award winning productions of Copacabana and Jesus Christ Superstar. 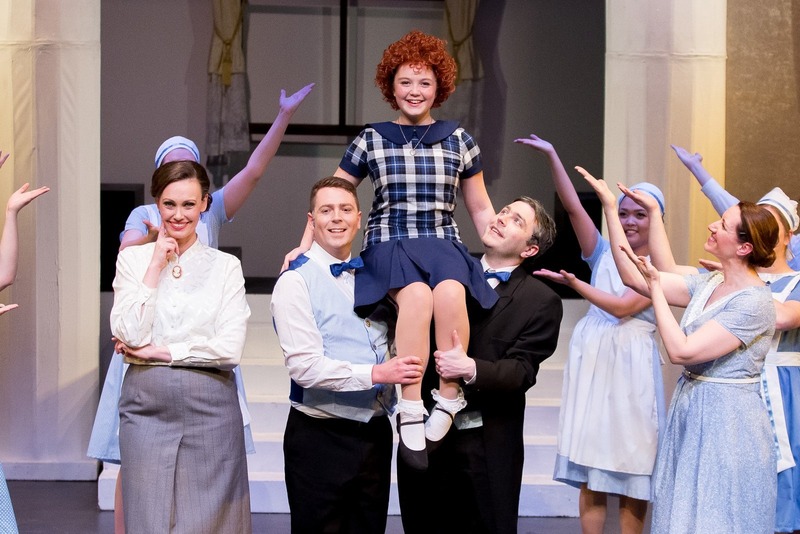 Northern Light Theatre Company currently produces two shows every year at the Shedley Theatre. To find out more about the company itself, jump on over to our About Us page. Have you ever thought about being on stage, or helping out with the management of a theatre company? The Northern Light Theatre Company would be happy to hear from you! We’re always looking for interested volunteers, performers, committee members, and production teams to help bring our shows (and company) to life. Use the Contact Us page and drop us a line!